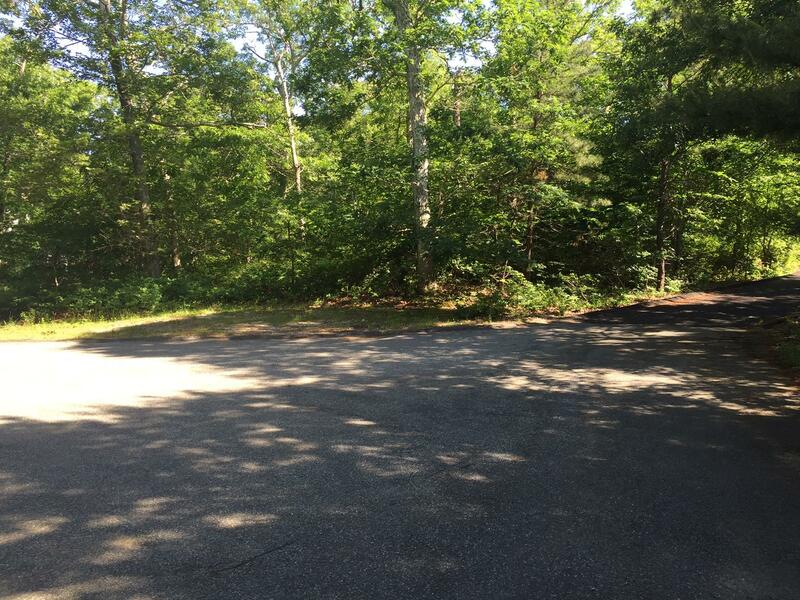 This 3-acre lot is nestled at the end of a quiet country lane just a mile from Lambert's Cove Beach. 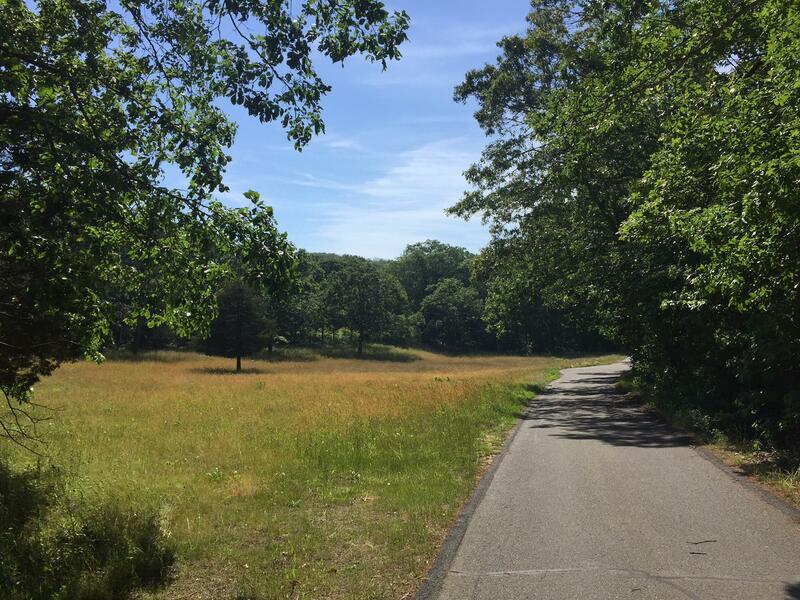 Located in the highly desirable Red Farm neighborhood, this is the ideal location to build your Martha's Vineyard home. 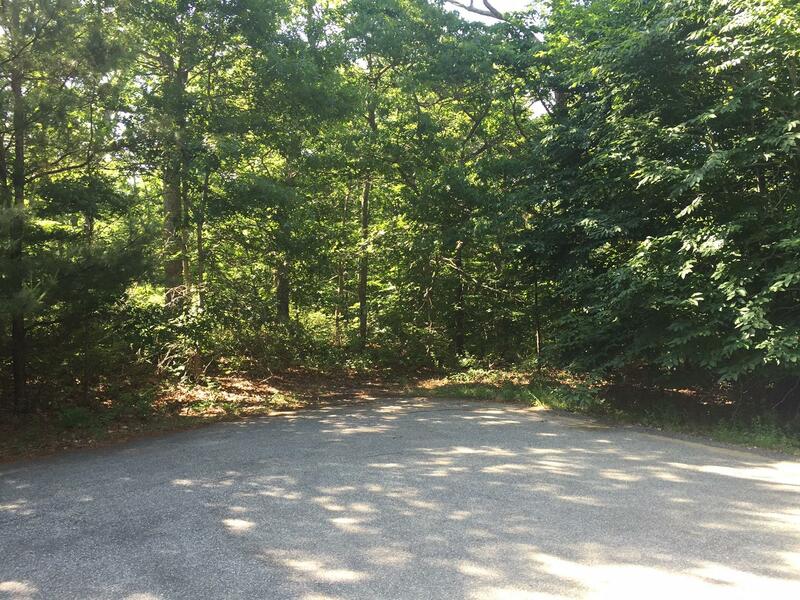 Lot allows for a 6 bedroom home.